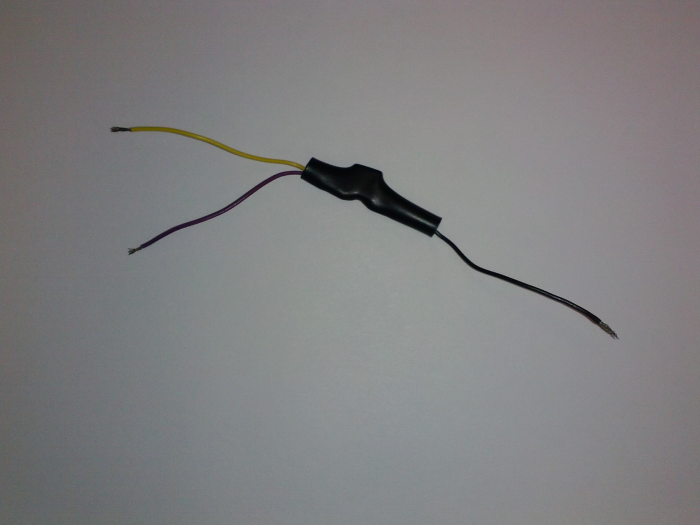 This shunt resistor converts the probe's 4 to 20 mA signal to a millivolt signal that can be measured by our data loggers. The 7977 is the only shunt resistor option that is compatible with the CR200(X)-series dataloggers. The 7977 has a 3.25 in. cable.